During the exercise "Combat Commonwealth-2017" the actions of air defense forces of RF and another 5 CIS countries that are Russia’s military partners will be worked out. More than two thousand servicemen from Russia and the CIS will be involved in the exercise "Combat Commonwealth-2017" from September 4 to 8 at the Ashuluk training range in the Astrakhan region, RIA-Novosti informs with reference to the Russian Defense Ministry. “Apart from Russia, the units of air defense troops of the armed forces of the five CIS member states: Belarus, Kazakhstan, Tajikistan, Kyrgyzstan and Armenia will take part in the joint exercise "Combat Commonwealth-2017". 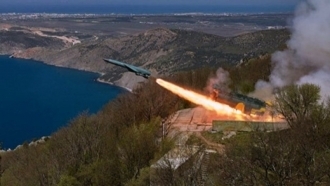 The remaining members of the Joint CIS Air Defense System will participate in the exercise as observers," the Russian military department reported. In the course of preparation for the exercises, the Air Force and Air Defense Association of the Southern Military District of RF is brought to the highest state of combat alert. Airborne components are preparing to transfer to the Ashuluk range in the Astrakhan region. The anti-aircraft missile and radio engineering units will be transferred by air and rail. 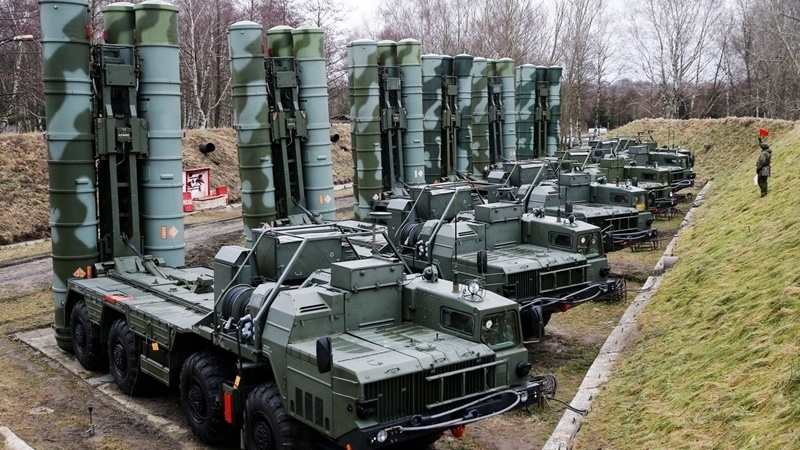 "In total, more than 2,000 servicemen and more than 200 pieces of military and special equipment will be engaged in the joint exercise of the armed forces of the Joined CIS air defense system member states, including S-400 "Triumph ", S-300 “Favorit" anti-aircraft missile systems, complexes "Pantsir-S", as well as strategic bombers Tu-22M3," the Ministry of Defense informed. Moreover, the MiG-29, Su-27 and Su-30 fighters, Su-24 bombers, Su-25 attack aircraft, Su-34 multi-use aircraft systems, MiG-31 interceptors, Mi-8AMTSh helicopters and other equipment will be used in the maneuvers over Ashuluk.